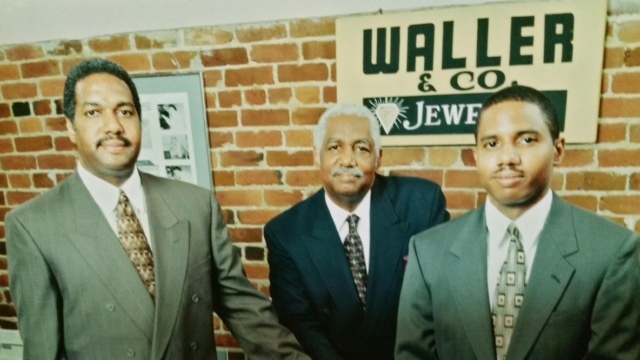 Since these early beginnings, M. C. Waller & Sons, now Waller & Company Jewelers, has operated continuously, led by four generations of Waller family members. The store offers a wide selection of quality gold, silver and gemstone jewelry, watches, and diamonds for ladies and gents. Watch and jewelry repair and other services are offered; and paraphernalia for sororities, fraternities, and the Eastern Star and Masonic organizations, is sold. 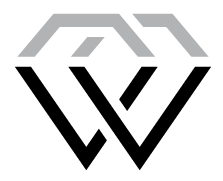 Waller & Company holds membership in Jewelers of America, Inc., Tri-Cities Watchmakers Guild, The Chronometer Club, the Better Business Bureau, and other associations in the jewelry industry. 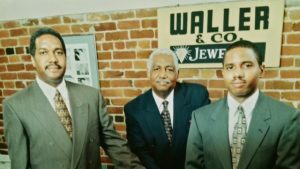 Waller & Company has been recognized by the Prime Buyer’s Report as one of the best jewelry stores in the Richmond VA Area, having met requirements for value and honesty. Waller and Company’s rich history in the jewelry industry began in the late 1800’s when eight-year-old M. C. Waller convinced his grandmother to let him work on an old mantel clock. He fixed the clock and went on to teach himself how to fix watches and all types of clocks. Mr. Waller was a self-taught businessman who had to make his own tools because others would not sell tools to African-Americans at that time. Richard Waller, Jr., M. C. Waller’s only grandson, worked in the business at an early age and learned to fix watches. He was being groomed to eventually take over the family business and follow in the footsteps of his grandfather, father and uncles. After learning all aspects of watch and jewelry repair, Richard became a master jeweler. In 1968, he took over management of the business and after a few years, relocated the store to Broad Street in downtown Richmond. For several years in the early 2000’s, Waller & Company had a second location in a Richmond area mall. The Waller family and staff are committed to carrying out the family tradition of excellence in sales as well as providing beautiful quality jewelry that satisfies the most discerning shopper. The Wallers are also committed to continuing their legacy of community service by supporting and participating in local and regional community events. Waller & Company is well respected by generations of families in the Richmond area and throughout Virginia, and by supporters in the District of Columbia and Maryland. Waller & Company is pleased to serve our loyal customers who have sustained the Company over the years at the retail store and the large number of customers who now shop at Waller online. We welcome you to Waller & Company and look forward to having you join our wide network of valued customers. FOR UNIQUE JEWELRY, SHOP WALLER & COMPANY, THE JEWELER YOU TRUST.